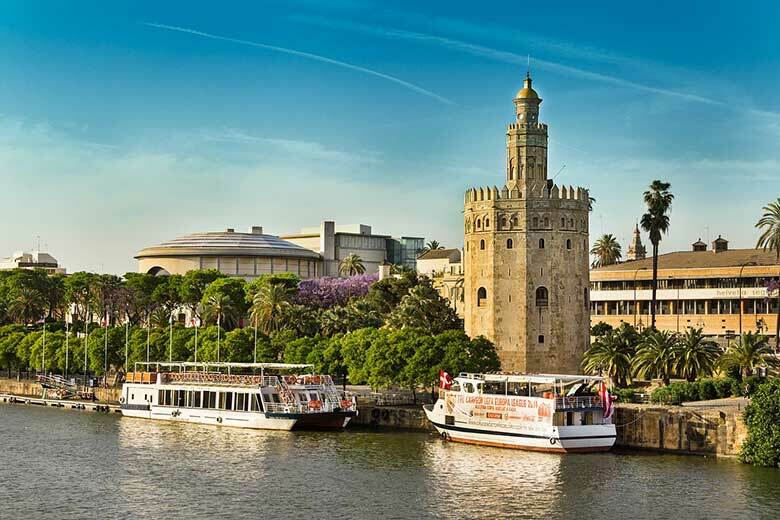 Seville is more than two thousand years old. The passage of the various people instrumental in its growth has left the city with a distinct personality, and a large and well-preserved historical centre. The city was known from early Roman times as “Hispalis”. The nearby Roman city of Italica is well-preserved and gives an impression of how Hispalis may have looked in the later Roman period. Existing Roman features in Seville include the remnants of an aqueduct. After successive conquests of the Roman province of Hispania Baetica by the Vandals and Visigoths, in the 5th and 6th centuries, the city was taken by the Moors in 712 and became an important centre in Muslim Andalusia. It remained under Muslim control, under the authority of the Umayyad, Almoravid and Almohad dynasties, until falling to Fernando III in 1248. The city retains many Moorish features, including large sections of the city wall. Following the Reconquest, the city’s development continued, with the construction of public buildings including churches, many in Mudéjar style. Later, the city experienced another golden age of development brought about by wealth accumulating from the awarding of a monopoly of trade with the Spanish territories in the New World. After the silting up of the Guadalquivir, the city went into relative economic decline.